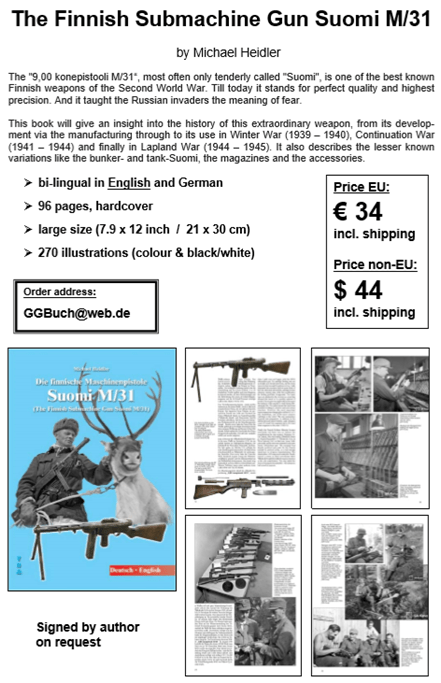 This book will give an insight into the history of this extraordinary weapon, from its development via the manufacturing through to its use in Winter War (1939 – 1940), Continuation War (1941 – 1944) and finally in Lapland War (1944 – 1945). It also describes the lesser known variations like the bunker- and tank-Suomi, the magazines and the accessories. And if you like, I can sign the book for you. 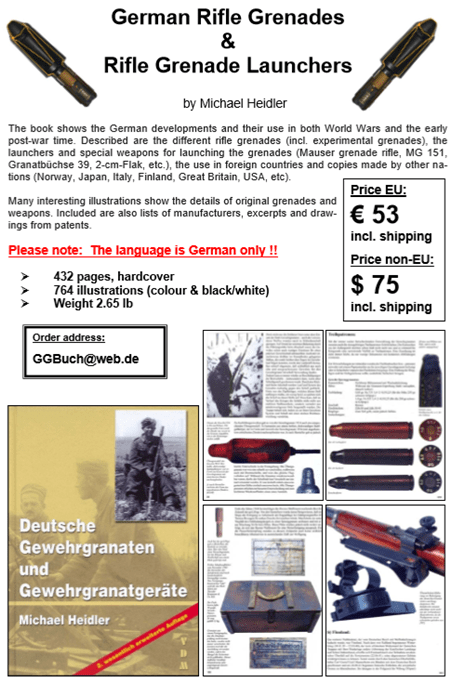 – "German Secret Armament Codes until 1945"
– "German Rifle Grenades & Rifle Grenade Launchers"
Hi, recently I finished writing a complete Airsoft Tactics Manual that I’ve been spreading via the internet. It is heavily researched and rewritten in an easy to understand way for both beginners and experienced players. It goes over everything an airsofter would want to know regarding tactics to help improve their or their teams game. As I wanted as many people as possible to be able to get it and read it I’ve put it online as Pay what you want. Turning Geardo’s into heroes again! 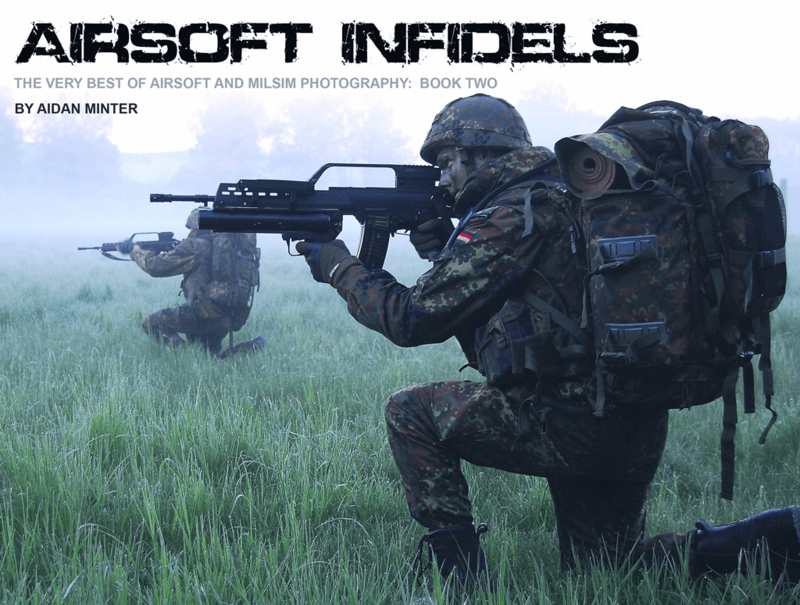 in 2009 we launched a very successful book called Airsoft Infidels: The very Best of Airsoft & Milsim Photography Book One which became a Blurb.com best seller in just over a week. 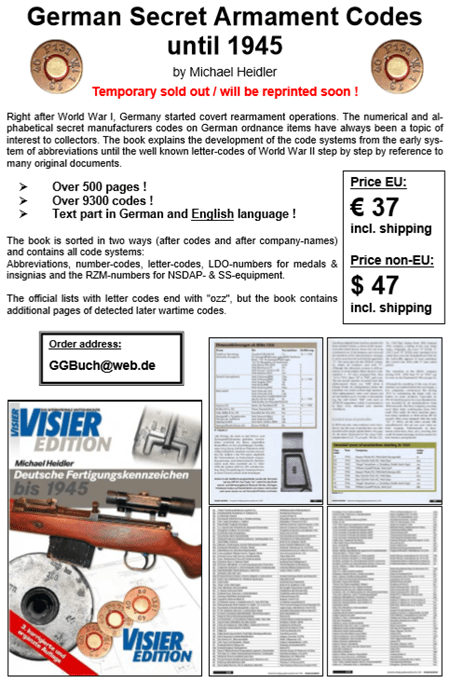 At the time it was the first book of its kind for all airsoft players and re-enactors of tactical Milsim.